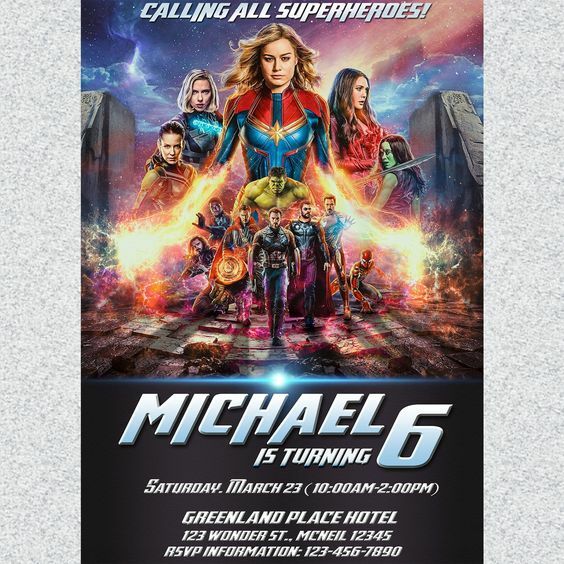 All the Avenger fans can assemble here as we are going to look at awesome ideas for an Avengers Theme Party. You may ask, why? 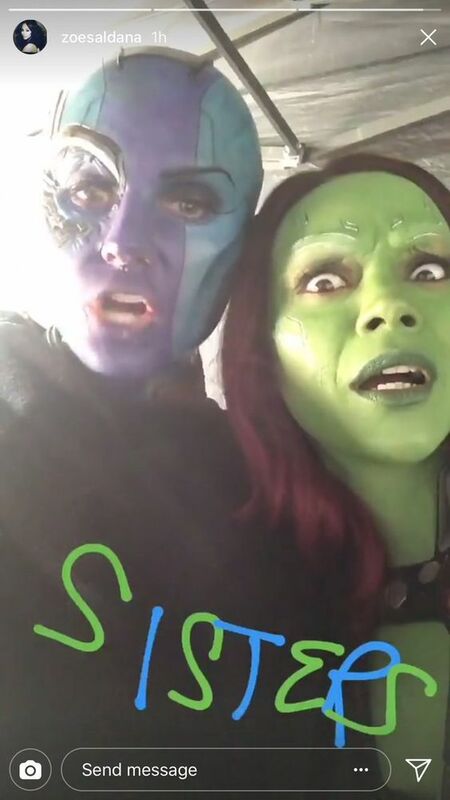 As the Avengers Endgame sequel is going to come this month and the hype is at its peak, fans of all ages are feeling ‘Hulkian’ levels of anticipation. Will it be Thor’s new hammer which will get Thanos? Or will Captain Marvel perform some ultra powerful move to fight him? 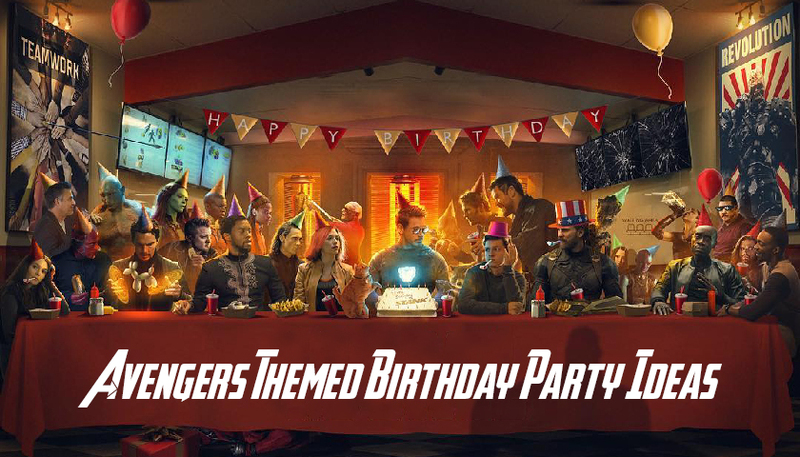 Whatever may happen, let’s look at some great Avenger’s Theme Birthday party ideas to get another slice of the MCU in our lives. 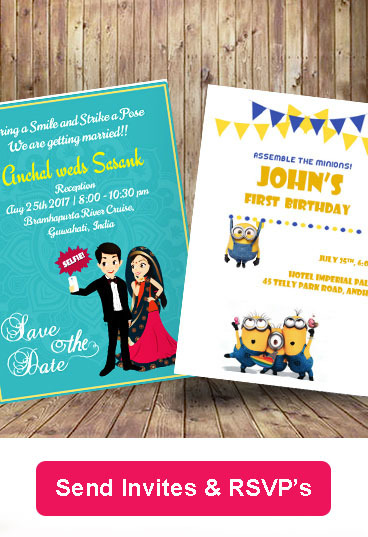 A colourful birthday invite featuring all or the most liked superhero of the birthday boy or girl will look the most attractive. Taking inspiration directly from the Avengers poster is a great idea. 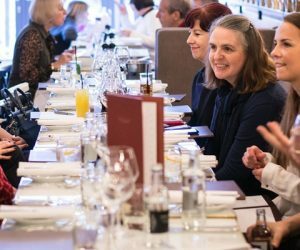 The guests will also have a ‘super’ excitement level. 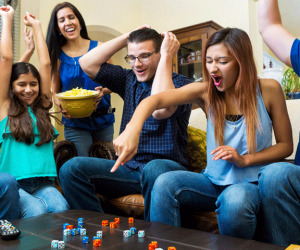 The great thing about these invitations is that they will appeal to fans of all ages! You should pick a venue which is large enough for all the superheroes to be able to get assembled. 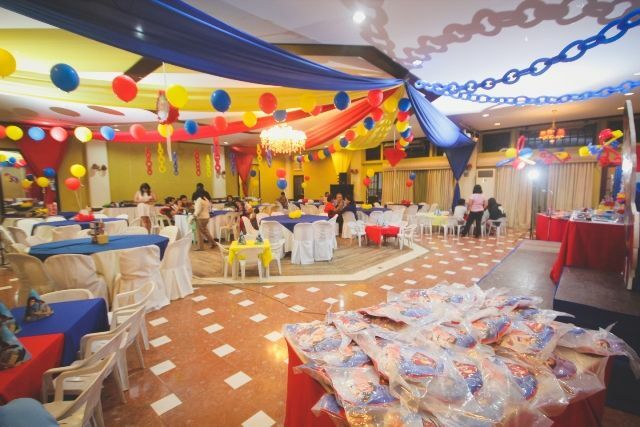 A huge franchise like Avengers requires a grand venue where you can scale up the decorations and have space for playing games. 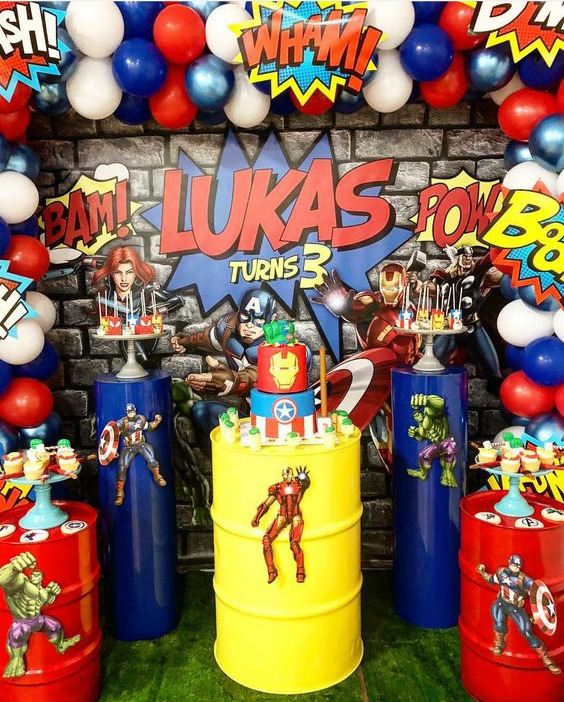 You can book a venue for your Avenger theme birthday party here. 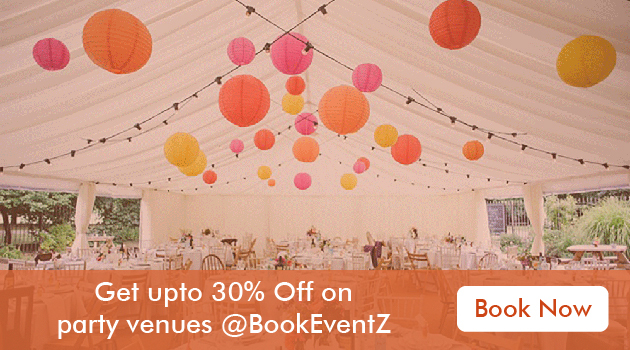 Book A Venue Big enough for The Hulk! You can pick the colour scheme of the party according to the outfits of your or the birthday fan’s favourite hero. Comic book style fonts and artwork work the best. Make them as loud and colourful as possible. You can use steel barrels and paint them with superhero colours. Balloons can be as many as possible! 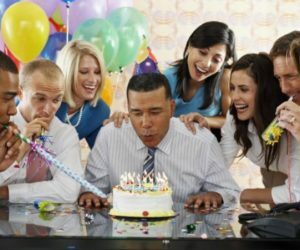 Or, just hire a decorator and enjoy the party! Millennials are not afraid of showing their love for comic book superheroes and these action figures are loved by people of all ages. 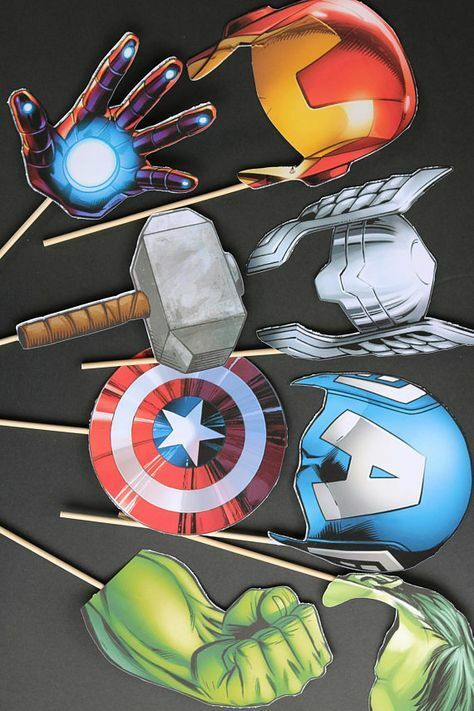 You can also go for walkie talkies which are in the shape of superhero heads, avenger theme clothing, laptop stickers, lego figure, cosplay suits, minimalist posters, masks, Thor’s hammer replica, Capt America’s shield, Hak Eye’s Bow and Arrow etc. 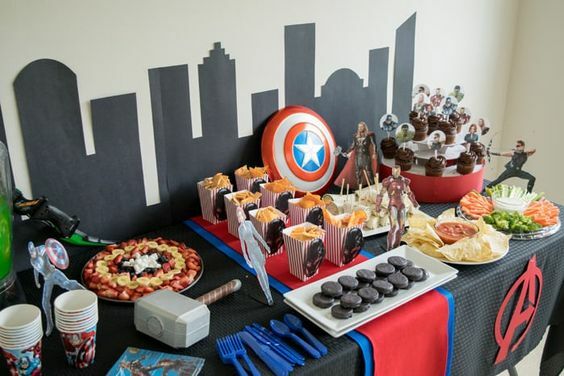 The food spread at an Avengers Party should be created keeping in mind the tastes of the guests and the visual appeal of the movies. You can stick toppers on the cupcakes with images of the heroes. The salad plate can be designed in the motif of Capt. America’s shield. And don’t forget to include Shwarma, the guilty pleasure of the superhero ensemble. 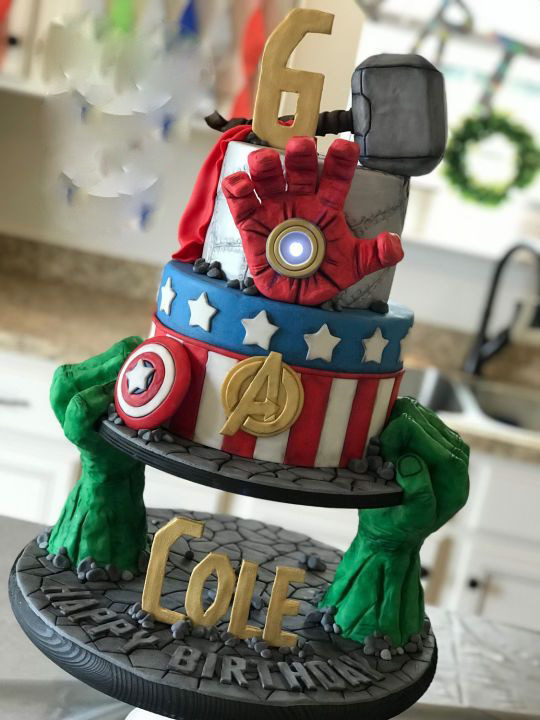 You have a lot of ideas to give to your baker when ordering an Avengers Themed Birthday Cake. You can pick up motifs like Iron Gan’s glove or Hulk’s green muscular arms. You can include infinity stones on the cake as well, on a golden Thanos gauntlet. Superhero masks can also be included to create a menacing feel. A webbed design with the spidey logo can be a great idea. 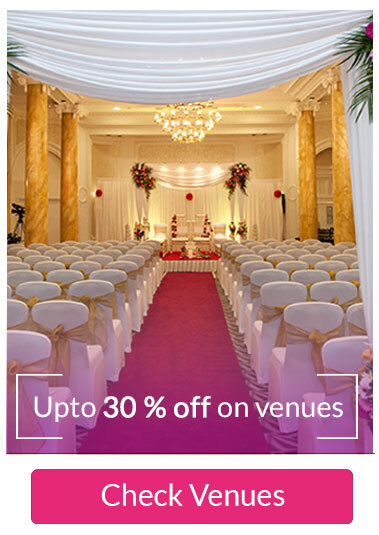 You can also just leave it to the experts and book a caterer. Kids will enjoy painting their faces with superhero masks in watercolours. 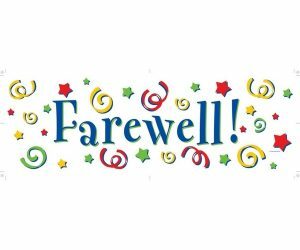 Adults also should accompany them with it as it will be fun for them as well. 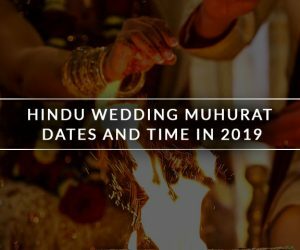 You can keep in mind that the colours used are not harmful to the face and comes off easily. Oil-based paints should be avoided as they clog the pores. A corner of a makeup sponge or a soft bristled brush is enough to be used as a brush. You can also find non-toxic glitter to add to the madness! You can get good quality masks and gloves for the kids to get clicked with. 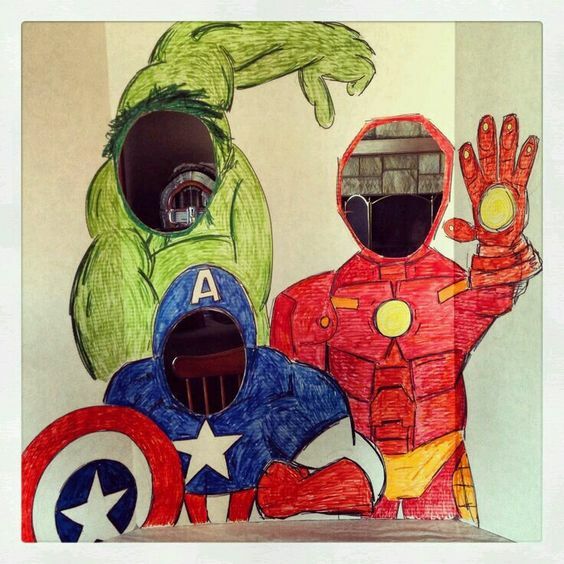 Another idea is to cut out the faces of the heroes from large posters and use that as a photo booth. Your guests will enjoy posing as their favourite superhero. 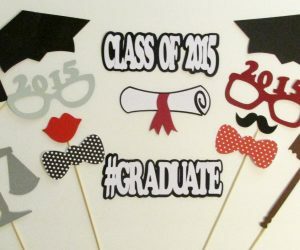 Or you can go for a New York City skyline background and guests can stand in front of it with their props. 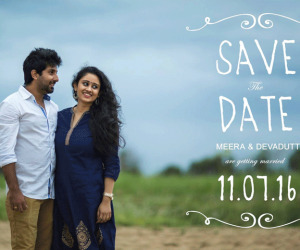 For better results, you can hire a professional photographer. 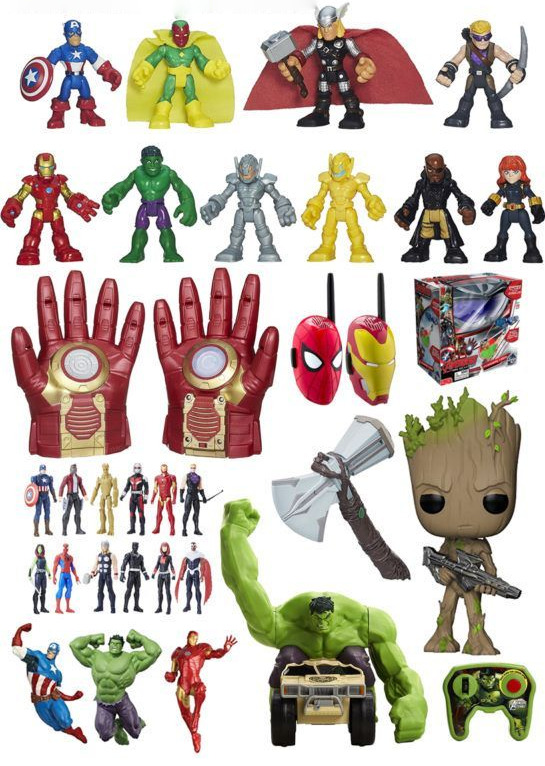 The Avengers Endgame movie is going to be filled with a lot of fun things and so will be your birthday party. 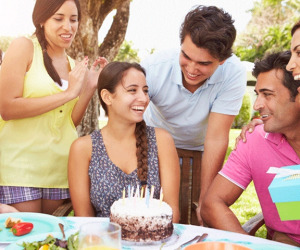 Looking for more theme ideas for your birthday party? 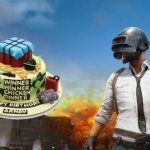 Here are some PUBG themed birthday party ideas.